If you are looking to install high-quality faux wood blinds for your home in Southern California, you can never go wrong with the faux wood blinds offered by Creative Window Coverings, Inc. We have been proudly serving homeowners in Southern California and the surrounding cities with high-quality window covering solutions for nearly 40 years. 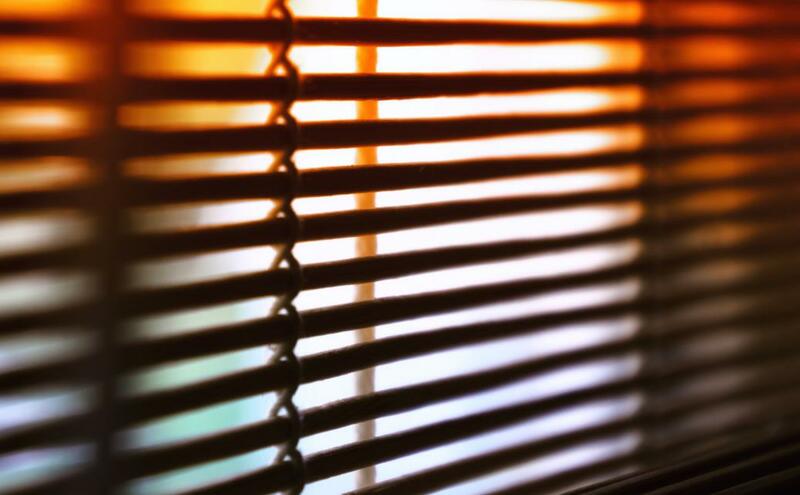 Here are some of the standout reasons why our faux wood blinds are the best window treatment you can get for your home. You never have to worry about denting and scratching on your blinds, since they are made from re-enforced and hardened that will last for years. The best thing about the Faux wood blinds is that they come with a patented award-winning technology like SmartPrivacy™. It allows minimal light leakage, smoother operation, and tighter closure. Another great feature of the blinds is the patented Insta-Lock™ technology, which lets you lock the blind at any position or any angle. This allows you greater convenience, and ensures that you can stop the blind without tugging or pulling on the cords. You can tilt the blinds anyway you want, and never worry about their maintenance or whether your kids or pets get tangled in them. When you acquire our Faux wood blinds, you won’t just get the very best quality in the industry. You will also be getting an easy all-in-one solution that is built tough and will fit even on large windows. These blinds will block out all heat, and provide you with maximum privacy with their Performance™ technology that ensures you get the very best. The Faux wood blinds come with cord release technology, which ensures that your pets and children never get stuck or tangled in the cords. 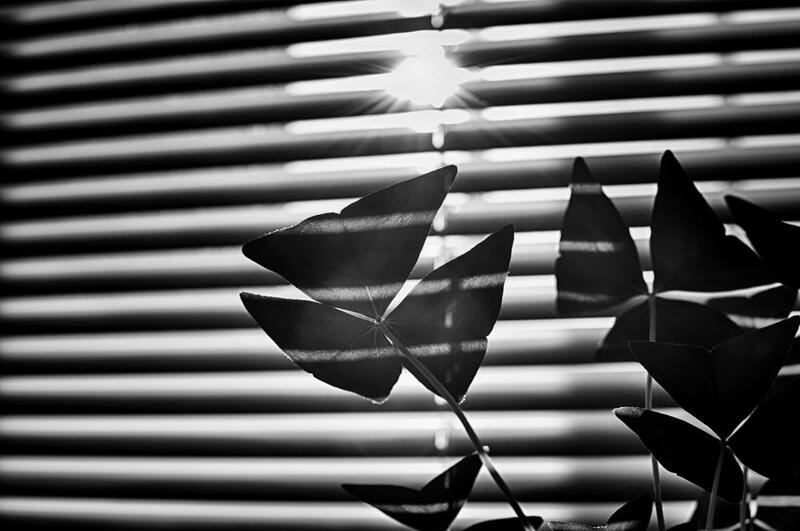 This puts your mind at ease, and the best thing about these blinds is they are durable and don’t require guesswork. Another great reason to order Faux wood blinds from Creative Window Coverings, is that you get them at affordable prices. The blinds come with cutting-edge technologies and are easy to maintain, while offering an outstanding look to your home.